Cabo San Lucas and San Jose del Cabo, Los Cabos, BCS. 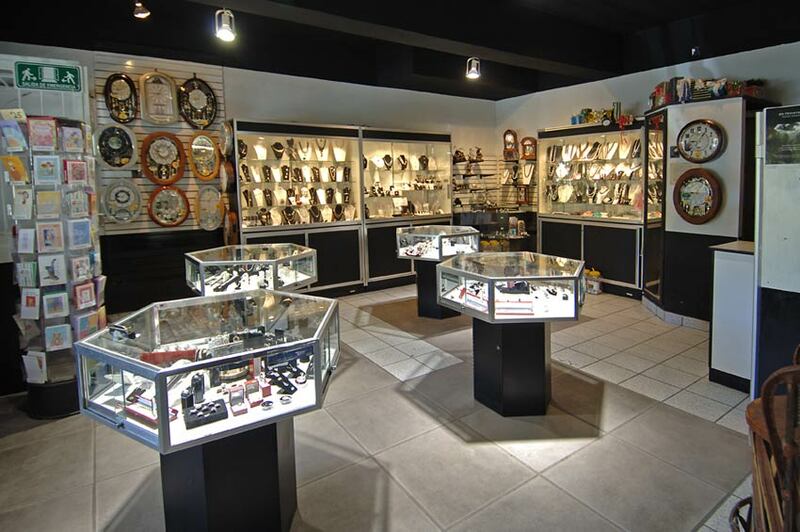 For an extra-special memento from your Cabo San Lucas or San Jose del Cabo vacation, opt for a piece of jewelry from one of the many jewelry stores in Los Cabos. 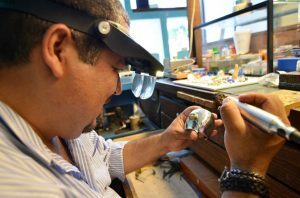 Mexico is known for its silver and fire opals, but that’s not all you’ll find at Los Cabos jewelry shops. 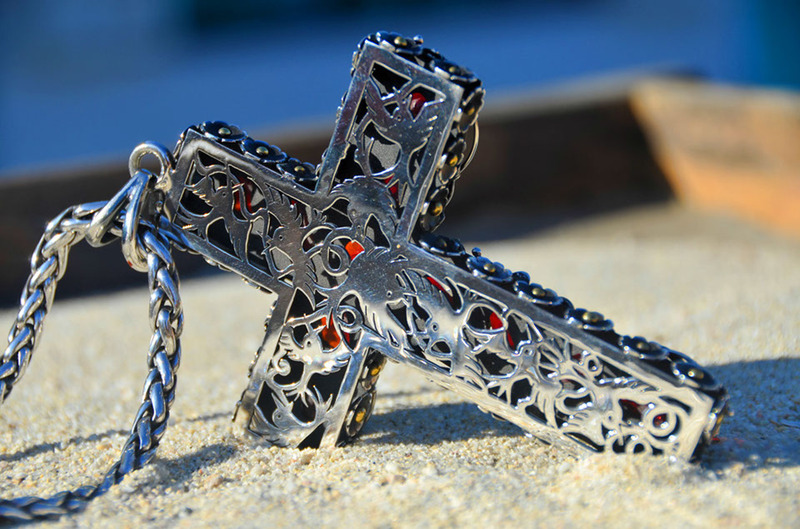 Custom pieces can be made to fit whatever your whim or need may be. 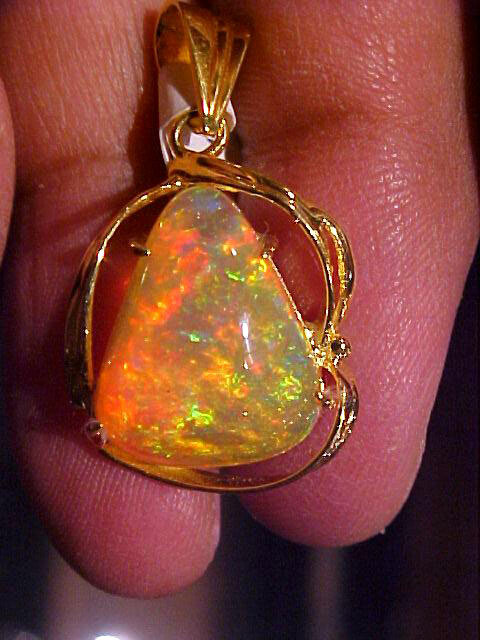 There are diamonds, opals, and various gem stones, set in gold, silver, and more. Many of these pieces are also available in duty free shops. 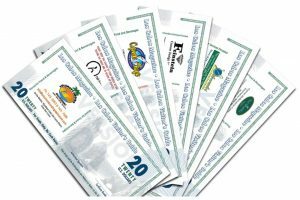 Among those listed below are participants in the Los Cabos Magazine Prepaid Voucher Program, which can save you up to 50 percent, as well as independent jewelers and members of international businesses (meaning you can purchase protection plans to cover you throughout the world). We continually represent the highest quality of merchandise in the most up to date styles. Our goal is to give the customer what they desire at an affordable price. Please enjoy your online shopping experience. 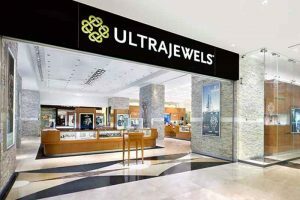 Rings, Pendants, Earrings, Bracelets, Diamonds, etc. We are located at The Shoppes At Palmilla. Local AD-115 Phone: 011 52 (624) 144 – 6038 and 6039. 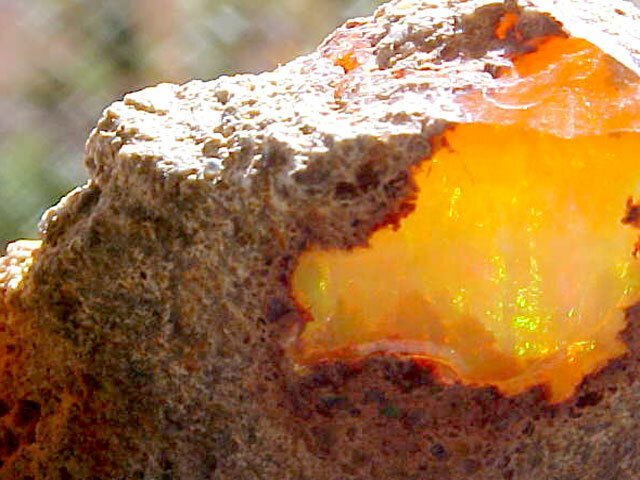 Mexico has the most important locations of Fire Opal in the world. Fire Opal are something unique in the splendid world of Opals. Even in ancient times, in India and the Persian empire, in the empires of Central America and in Native American tribes they were cherished as symbols of deepest love. Such gemstones sparkling with utmost vividness like Fire Opals were believed to have originated in the waters of paradise. The typical regions of Mexico and its products are shaped in beautiful masterpieces showing without doubt that the things done in Mexico are perfectly done. 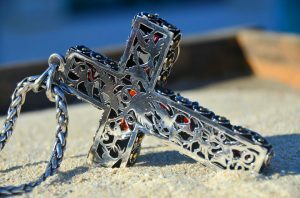 Fine crafts, jewelry, and painting with exclusive designs and good quality is what it shows in each piece. Open daily from 10 a.m. to 9 p.m. Visa, Master card, American Express & cash. T: 145-6020 ext. 8020. 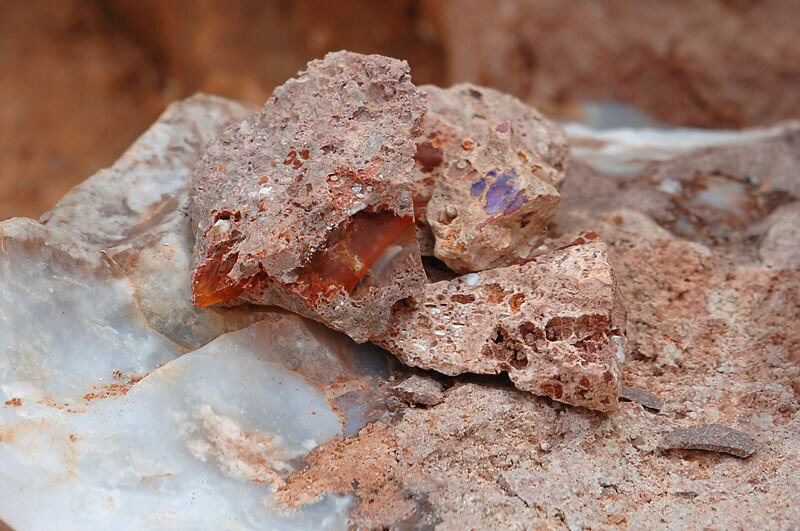 Invites you to live a totally different experience, discovering and exploring the Magic and Mysterious world that evolves the extraordinary opal gem visiting the mine that it is in the heart of the mining area of San Simon municipality of Magdalena Jalisco. fabrics. Together we have propelled our creativity and love. Our shop/atelier is located in the beautifull town of San Jose del Cabo. Mon-Sat 11am – 8pm. AX, VS.
We have the most beautiful selection of pieces of Mexican art made all around the country. Blvd. Mijares # 33, Colonia Centro, San Jose del Cabo, Los Cabos, Baja California Sur. Phone: (624) 14219-50 | Fax: (624) 10526-65. Los Cabo´s newest high end shopping center. With easy access to numerous shops and executive offices and ample parking for more than 125 cars and golf carts. 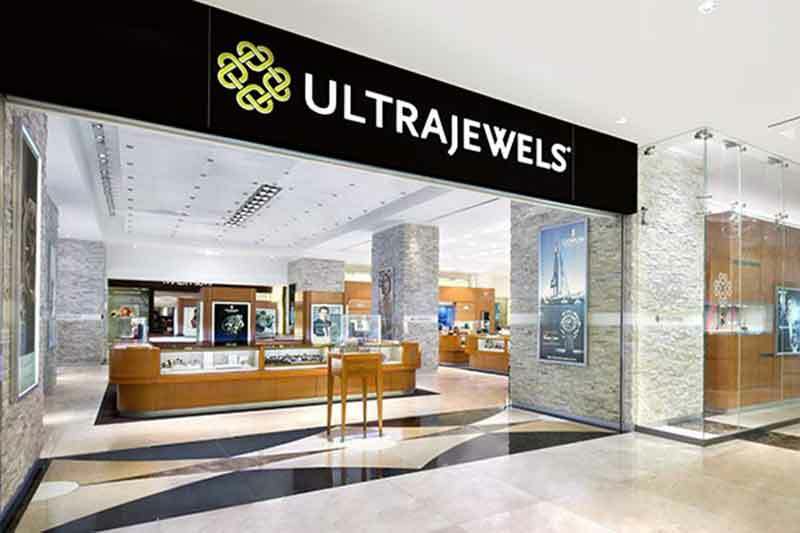 You will find luxury Jewelry, Antiques and Furniture, Fine Arts and Crafts, Art Gallery, 3 Restaurants, Day Spa, coffee shop and bakery and the best selection of men´s and woman´s clothing brands for all occasions. Located in downtown Cabo San Lucas, features a jewelry collection and Talavera pottery, designed and manufactured in Mexico.